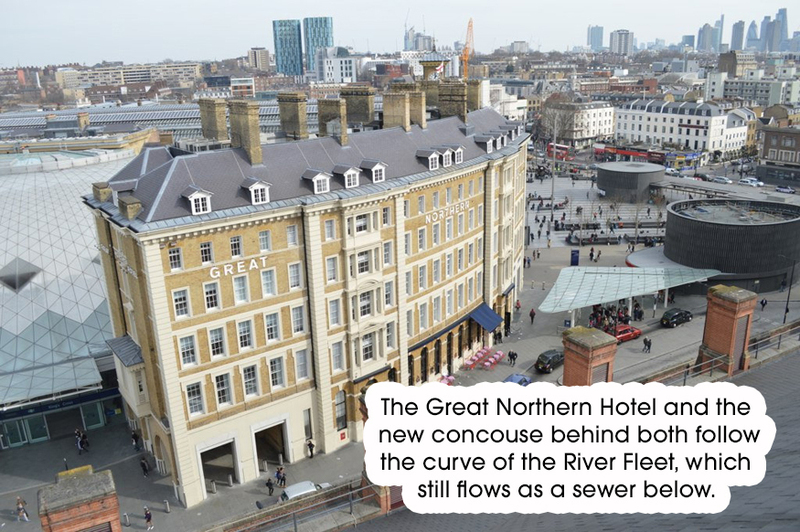 The area around King's Cross station has changed almost beyond recognition over the past five years, and not for the first time in its history. This protean neighbourhood is full of peculiar corners, explored below. 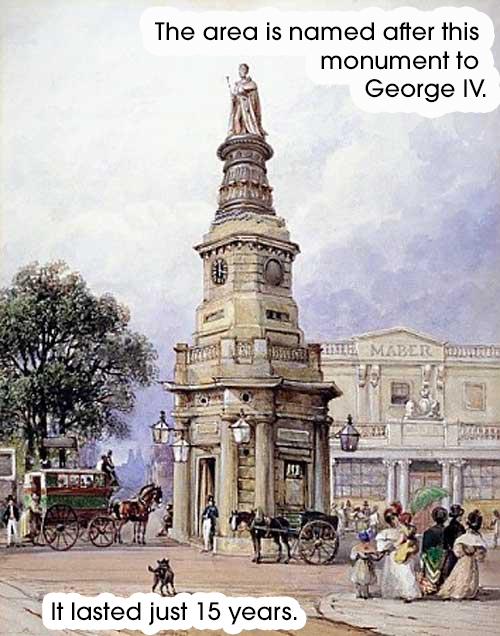 The King's Cross was built in 1830 and removed in 1845 as an unpopular traffic obstruction. Before the cross, the area was known as Battle Bridge, thought to be a corruption of 'Broad ford bridge' (over the River Fleet). 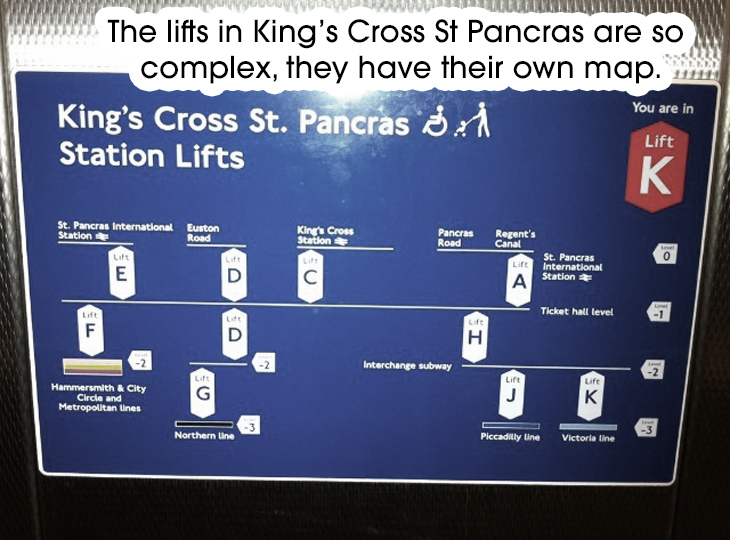 Find it by following the road between King's Cross and St Pancras stations. The graveyard also contains the famous 'Hardy Tree', a ring of gravestones around an ash tree that commemorate novelist Thomas Hardy's work in the area. 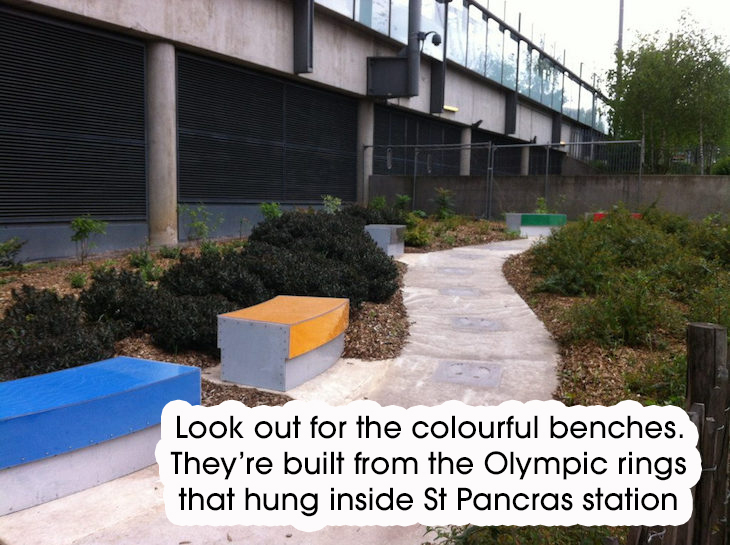 This set can be found on the eastern side of St Pancras, below the rear extension. Another set can be found on the upper concourse near the Javelin trains. 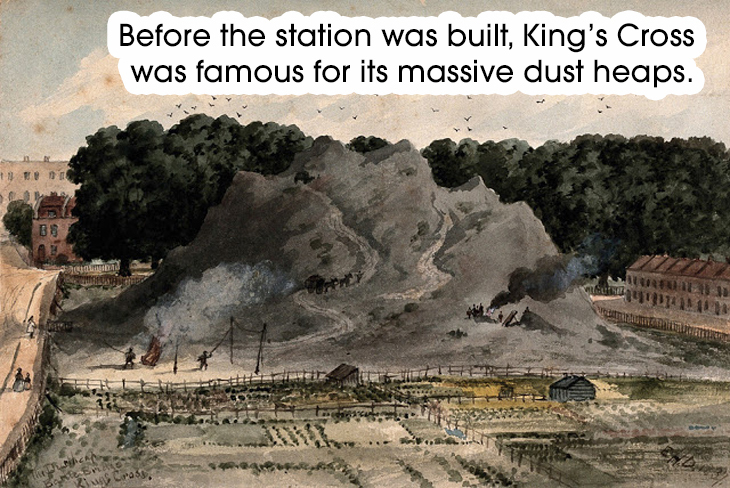 The heaps were made mostly of coal dust and road sweepings, and are immortalised in Charles Dickens's Our Mutual Friend. 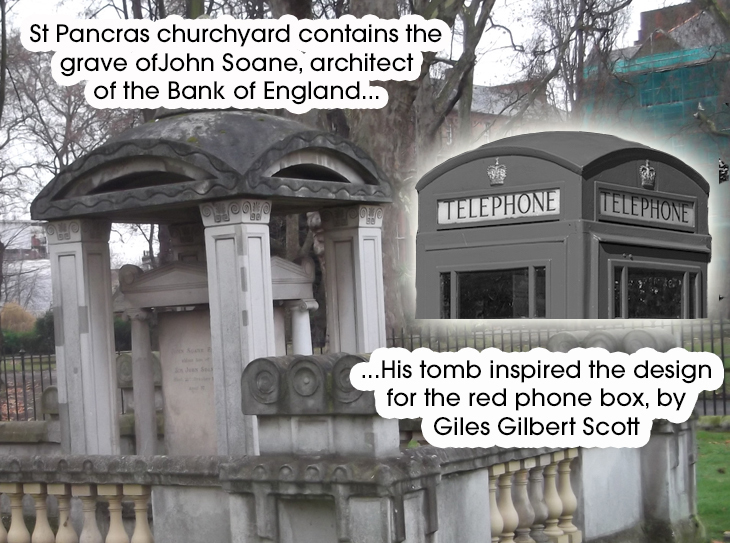 Never a charming part of town, King's Cross was also home to a smallpox hospital. The work exists in two locations, at the entrance to the Northern and Piccadilly platforms. 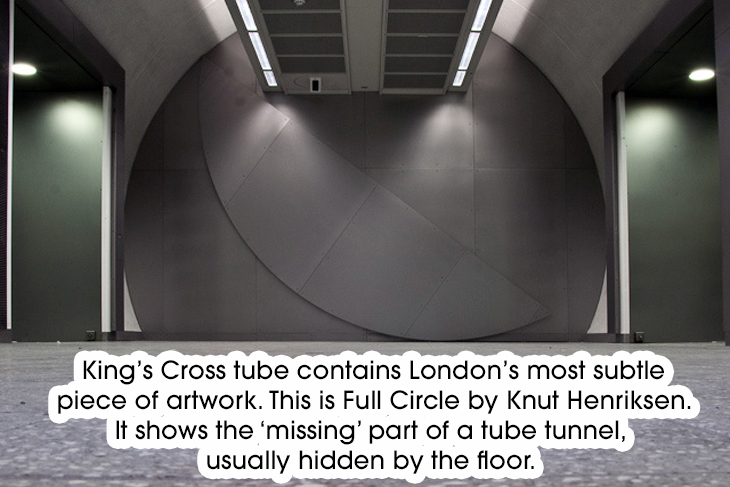 What are your favourite facts about King's Cross?